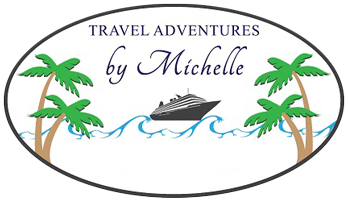 Selecting the right cruise line for your vacation can sometimes be a challenge – that is, if you go it alone. Wide-ranging itineraries, staterooms, amenities, ship sizes, dining and activities are just part of a large list of preferences that need to be considered. Differences between cruise lines can be vast and the last place to discover that the nuances do not suit your style is when you’re miles out at sea. As travel experts who specialize in breaking down and simplifying the cruise process we’re here to help you select the cruise that best aligns with you and your vacation criteria. Reviewing and activities and amenities that vary by the type of ship. This is just one of the many important reasons having a travel expert by your side is so important.